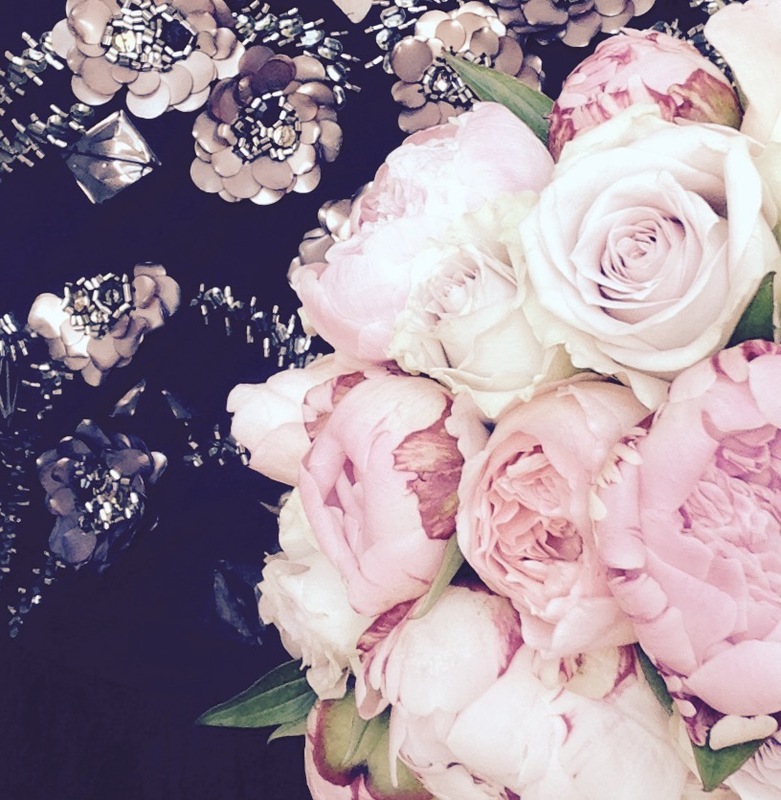 Have you ever wondered what it would be like to work with flowers? Frustrated with your own career and would like to try something new? From September Flourish Sussex Flower School is running floristry career courses. We have designed courses that teach you all the basic principles, with our own artistic flare. The courses are split into three different levels: beginners, intermediate and advanced. 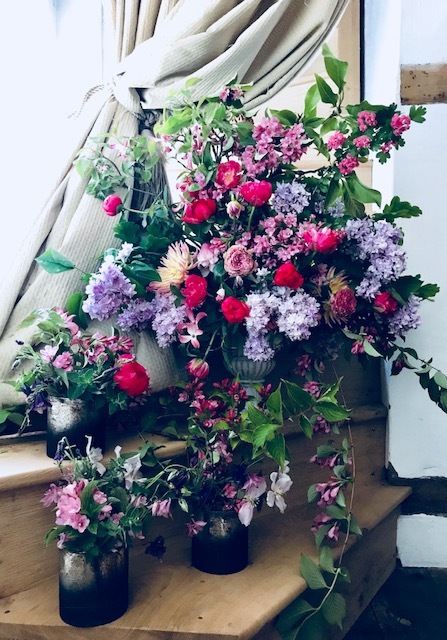 If you are starting out our beginners course will teach you all the essential skills that you need in floristry and we will guide into creating your own style. There are three different options for the beginners course: a six week evening introduction course, a twelve week evening course and a four day intensive course, all starting this September. You will learn to create a hand tied bouquet, plus many wrapping options, there will be an introduction to wedding work, large scale urn displays, funeral work, event presentation, styling, photography, flower varieties, theory, including social media, building your own business and brand. The courses are run from our studio at Randolps Farm in Hurstpierpoint. Classes are limited to eight people so you can have hands on help by our teachers. All flowers are included in the price. 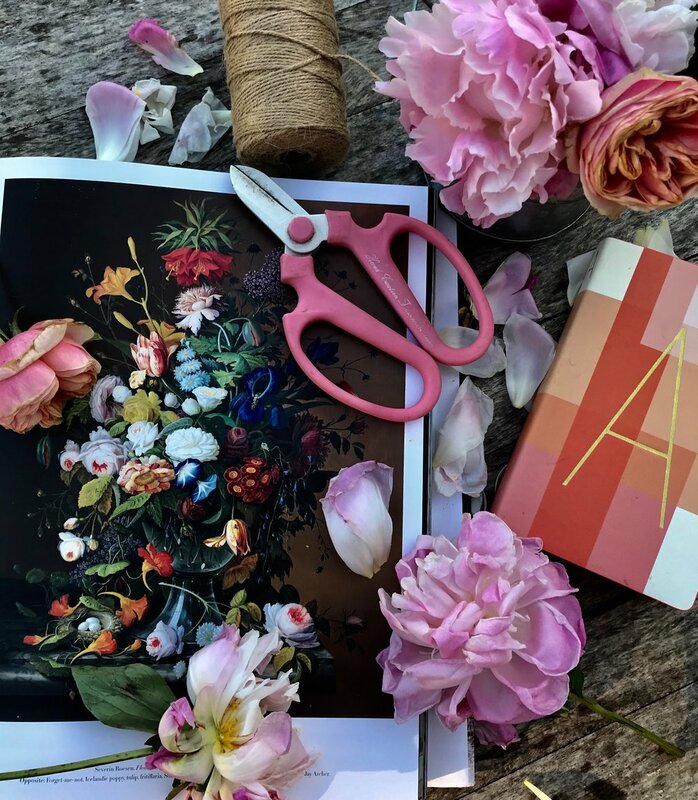 You will get a Flourish Sussex Flower School notepad and pen, plus a selection of floristry tools to get you going. We will take photos of your work and email high res images for you to use on your website and portfolio. Floristry is such a beautiful, rewarding and an incredibly industry to work in. Why not give it a go and see for yourself. To reserve your place you can pay a non refundable 25% deposit up front and then the rest of the balance is due six weeks before your course starts.